50mm is an almost universal focal length, available since the beginning of modern photography. 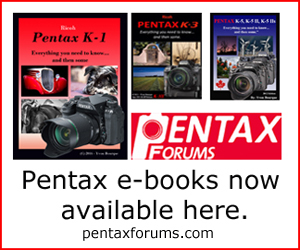 With the recent launch of the Pentax-D FA* 50mm F1.4 lens, users of the K-mount now have several choices of high-quality lenses near 50mm. Today we are happy to present a comparative review where we pitch the D FA* and see how it compares to the former normal star lens from Pentax, the DA* 55mm F1.4 and the Samyang/Rokinon 50mm F1.4. 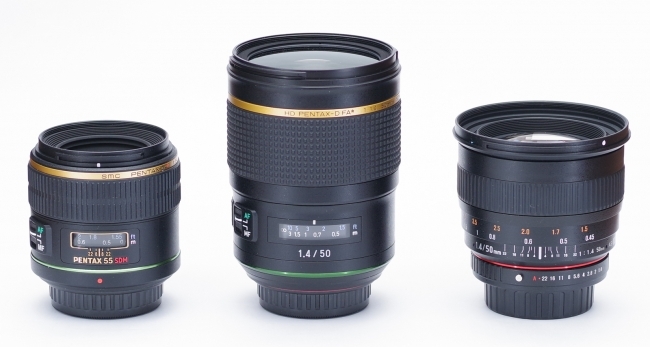 Officially designed for APS-C sensors, the 55mm can be used on full frame bodies as it covers the 35mm image circle. For its part, the Rokinon is a full frame, manual focus lens said to offer high optical performances. Launched in 2014, it was until now the most modern 50mm available on the K-mount. How do these lenses compare? Read our review to find out!